Welcome to Star, Idaho! 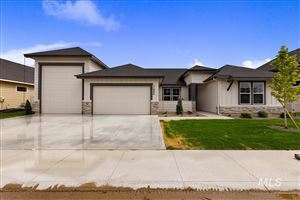 Star is located about 20 miles west of Boise and offers a pleasant atmosphere with many real estate opportunities in this growing little town. Walk to local artisan merchants and farmers markets, enjoy the community events that bring the town together throughout the year, Star is truly a wonderful place to live and has amazing opportunities for owning real estate of all types. Star is close to many of the recreational opportunities that Idaho has to offer such as skiing, fishing, hunting, hiking and camping to name a few. Because of this, many choose to purchase homes here and have found Star to be the community of choice to raise their children. It isn't uncommon in Star to see local children walking down to the river with their fishing poles in hand. Star offers everything in real estate from historic homes, farms, ranches, acreage and new construction. You may choose to live in one of the many subdivisions or up in the hills enjoying the vast views. Truth be told, it's hard to be anywhere in Star and not have some sort of a view! 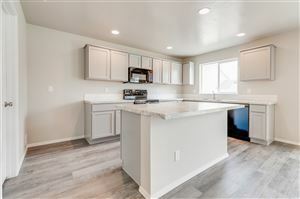 If a small town atmosphere with a short commute into the larger town of Boise is what you are looking for, then Star is your new home!